"One of the most influential commissions in Canadian history, the Royal Commission on Bilingualism and Biculturalism (1963–69) brought about sweeping changes to federal and provincial language policy." This commissions main priority was language reform and changing of public services and other facilities to bilingual options. 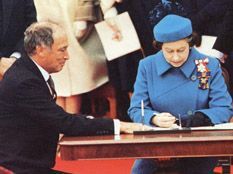 In 1982, Queen Elizabeth II signed the Constitution Act. This was most likely the final step in becoming bilingual because it declared that Canada was an official bilingual country. That all citizens had a protected right to speak either French or English without consequence or disadvantage. 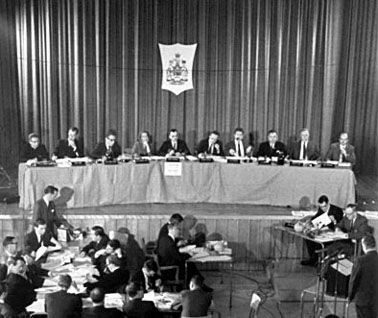 In 1969, New Brunswick became a full fledged official bilingual province. This displayed that it was a growing idea of Canada becoming bilingual. It showed that even by vote, the people were willing to fight for a bilingual Canada. That the possibility of peace and animosity between the two people was possible. 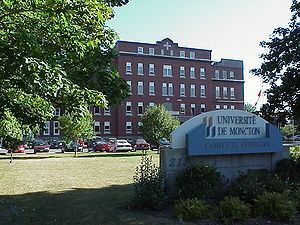 This university was constructed in 1963 and was the largest french language university outside of Quebec. This university was a large sign of the effort and that other places had strived to become bilingual and encourage others to do so as well. Why is Canadian English unique? Two of the most widely recognized variants of the English language are spoken by the British and the Americans. Most people in the different countries yearn to make sure that they understand at least one of these languages. However, there is one other variant which is just as complete as the other two. It is the Canadian English. To most people especially the Americans, the Canadians speak the same language with them in all completeness par some of the accents used. This makes them believe that the Canadian English is simply the American English. However, there are several reasons why it can be said that the Canadians have their own set unique variant of the English language. What makes the Canadian English so unique than the rest of the pack? A variant of both variants: when you think about being stuck between the devil and the deep blue sea, Canadian English is a perfect example of that. Due to the fact that their next door neighbors speak American English, they would have been no doubt largely influenced by them. However, it is to be noted that the Canadians strongly resisted colonization when the Americans tried to force this upon them. This showed just how much loyalty they have for the Queen of England. 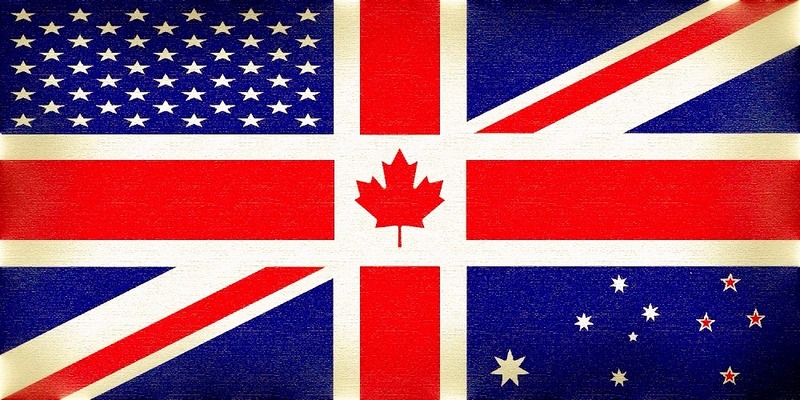 The English spoken by the British and that spoken by the Americans are worlds apart and the Canadian English gets the best of both worlds to create the perfectly unique blend. The Canadian accent; nothing beats the uniqueness of the Canadian accent. This accent can be traced down to the history of the fist Canadians. 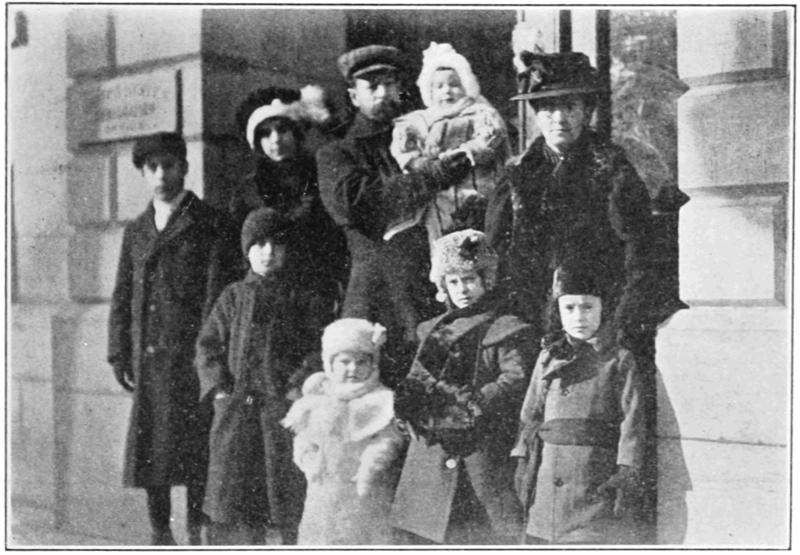 The first persons to probably arrive on Canadian soil were the Irish who were under the rule of the British crown. However, soon after, the immigrants who had come from the neighboring country America also started flooding in. this made sure that the accents were mixed and stand just at something between the British and the American accents. This has also made sure that certain mannerisms which cannot be found in both the British and the American way of speaking exists to the Canadians. Mannerisms: as earlier stated above, when you are in Canada, you cannot help but notice the mannerisms which is displayed by most persons in Canada. The word ‘eh’ is one word which has fully come to be associated with the Canadians. You would most likely hear a Canadian speak to you and end his sentence with ‘eh’. This trickles the American ear as it is very strange and different from what they know and have learnt to speak. While the British and the American method of speaking English has greatly rubbed off on the Canadian language and accent, what it has managed to do is to create a unique variant which is a mixture of both variants but clearly unique. There is no doubt that the Canadian language is here to stay for decades to come. Copyright © Western linguistics, 2019. All Rights Reserved.